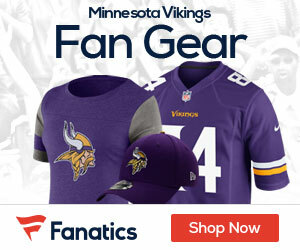 The Vikings have signed rookie defensive tackle Chunky Clements, Matt Vensel of the Minneapolis Star-Tribune reports. 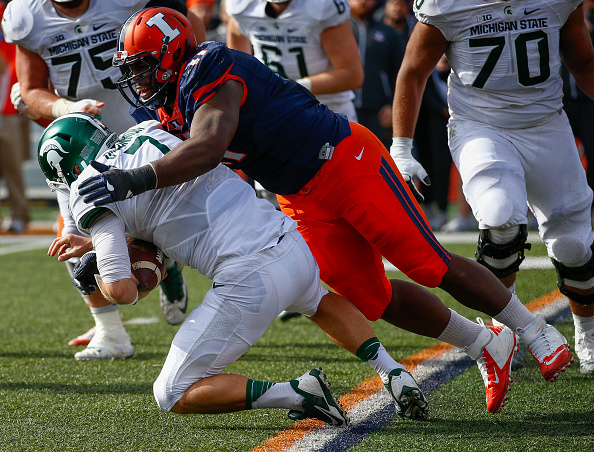 Clements, who is 6-foot-2 and 295 pounds, played collegiately at Illinois. In 46 games, he recorded 99 tackles, 25.5 of them for a loss, with six sacks. To make room for Clements, the Vikings waived rookie defensive end Caleb Kidder, who was with the team throughout spring workouts.